The University of California, Merced offers students the benefits of a major research university—the first to be built in the 21st century—with the personalized attention of an intimate campus setting. 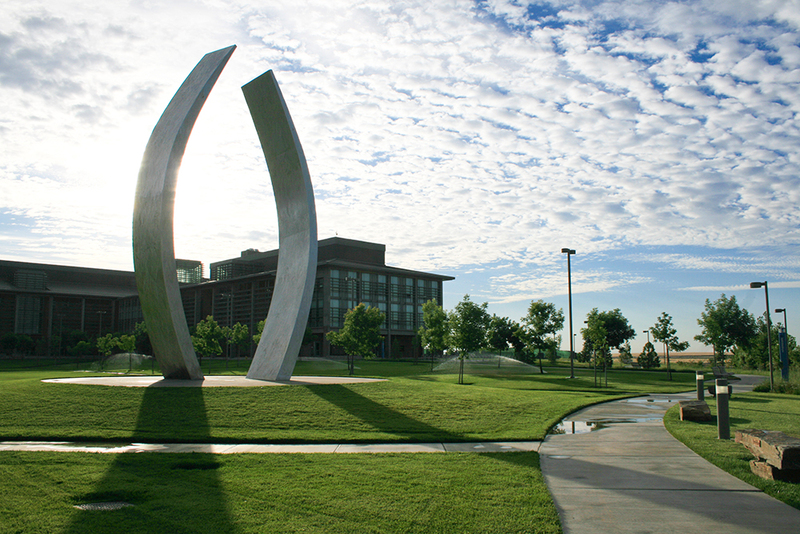 UC Merced is the tenth and newest campus of the University of California and is committed to excellence in teaching, research and public service. “Innovative” and “hands-on” are central themes in the approach to learning at UC Merced, where students are encouraged to explore emerging areas of knowledge. Undergraduate and graduate students have unparalleled access to UC Merced’s distinguished faculty and state-of-the-art facilities. Working alongside these leading scholars, students can participate in ground-breaking research that often crosses and links a wide array of disciplines. Research institutes created at UC Merced to conduct region- and state-wide research with national and international import include the Sierra Nevada Research Institute, the Health Sciences Research Institute, and the UC Advanced Solar Technologies Institute.